We are proud of our history of providing quality eyewear and value to our patients for more than 50 years. Our opticians have over 100 years of combined experience and are all certified by the American Board of Opticianry. 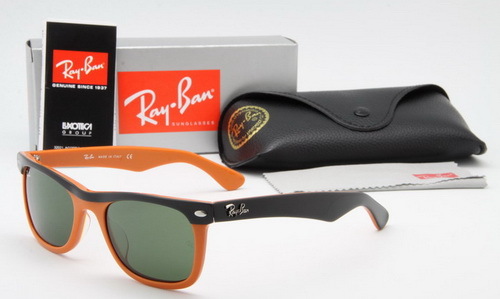 With this expertise, we are able to offer the best advice about the latest lens options and frame fashions. With a wide range of available lens designs and materials, our skilled opticians are able to recommend the best options to properly fill your eyeglass prescription. 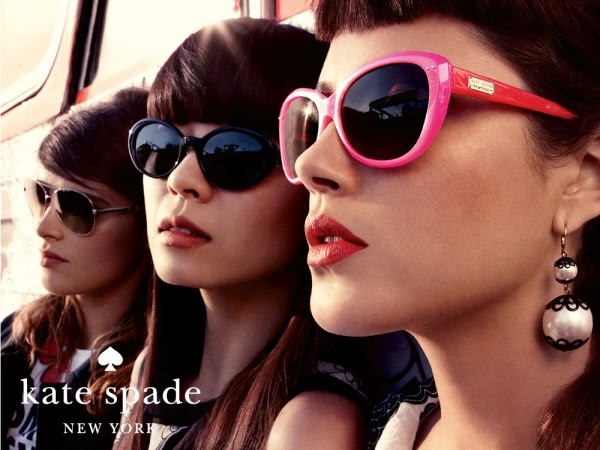 It’s also important to find a frame that not only fits properly but has the right shape and color to flatter your face shape. We have a large selection of over 1,200 frames to choose from, and our opticians will assist you in finding the perfect style to complement your appearance. We feel strongly that you will receive the best price in town with us. To back that up, we will match any written competitor’s price. Plus, all of the glasses purchased with us automatically come with a one-year warranty against any manufacturer defects. 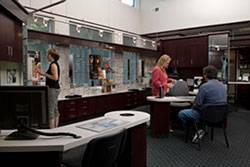 To further ensure your satisfaction, most eyeglass orders are processed in our own on-site optical laboratory. Our top priority is giving meticulous attention to your individual needs and providing the personalized eye care that you want and deserve. Because regular frame and lens maintenance will lengthen the life of your eyewear, we encourage regular visits to our office so our opticians can keep your eyewear in the best possible condition. 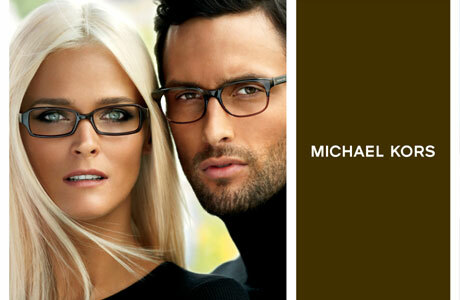 Contact our opticians for details on our eyeglasses, lenses, and exams.